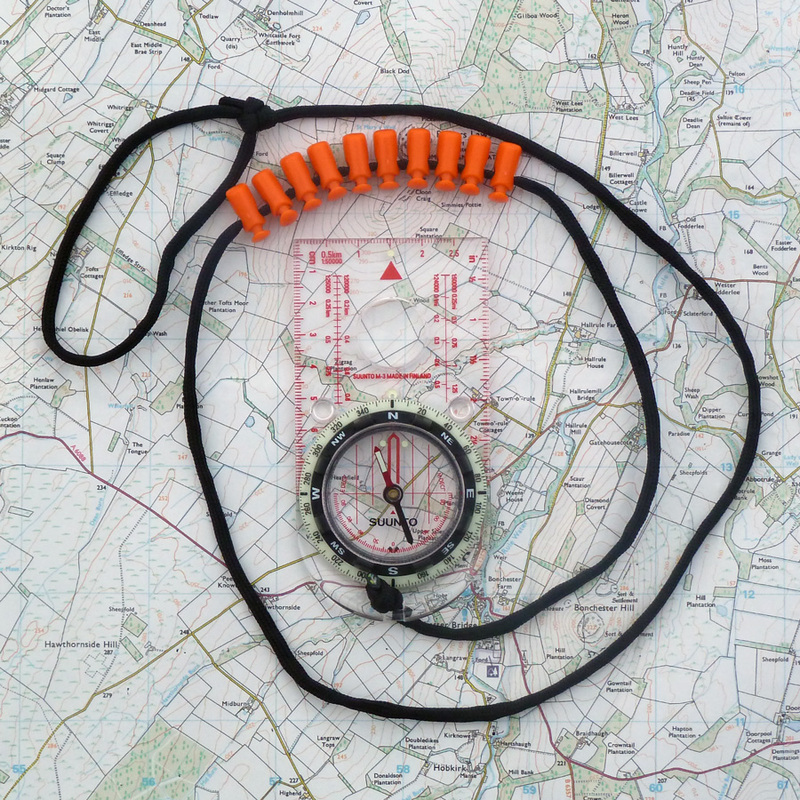 Pace counting is essential tool when walking on a compass bearing, you need to know when you arrive at your destination! You can estimate this accurately by using Pacing Tally Counter Locking Toggles. On level ground we each walk a natural number of steps in a given distance. In land navigation we determine how many paces it takes for you personally to walk 100m, this is called your Pacing Count, or your PC. This known number of steps can be used to determine quite accurately how far you have travelled. This system of navigation is called Ded Reckoning and is one of the most important navigation techniques you will employ, it is often used in poor weather/visibility and at night. You can accurately keep track of the distance you have travelled by counting multiple legs of 100 metres, and recording each 100 metre leg by sliding a pacing tally counter locking toggle down a piece of 550 paracord. The amount of pacing tally counter locking toggles moved down your 550 paracord equates to the total distance you have covered. 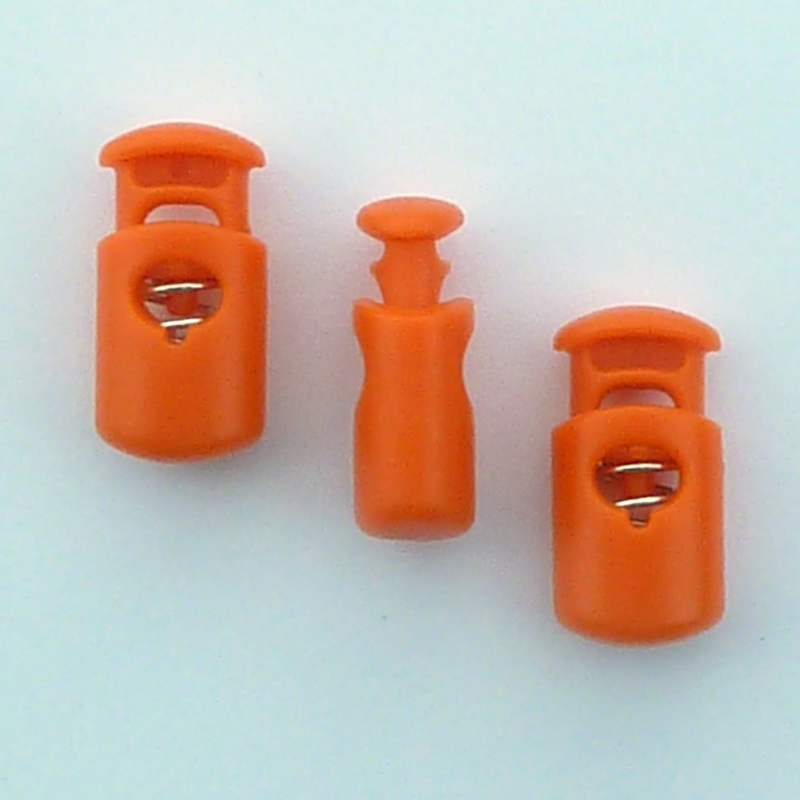 As well as selling the standard black pacing tally counter locking toggles, Shaven Raspberry have worked closely with our supplier to manufacture bright orange pacing tally counter locking toggles, the bright orange makes a good contrast in low light or poor weather conditions.